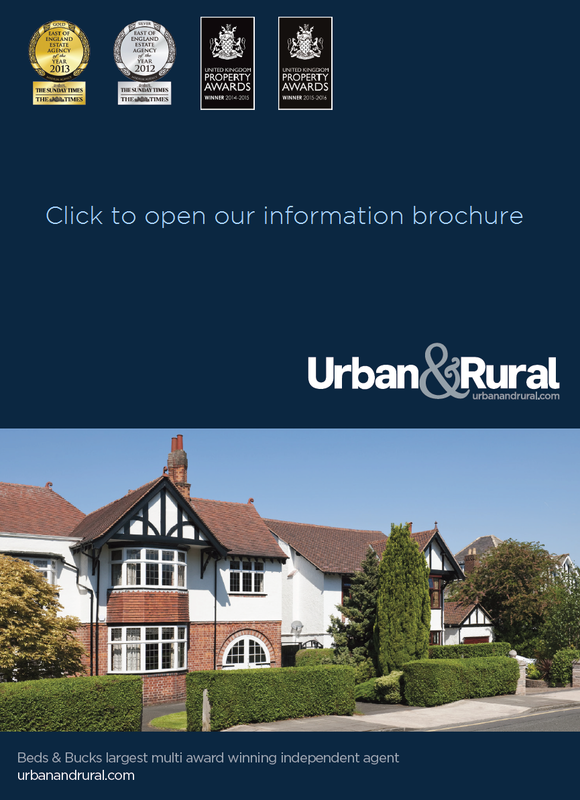 Why choose Urban & Rural? 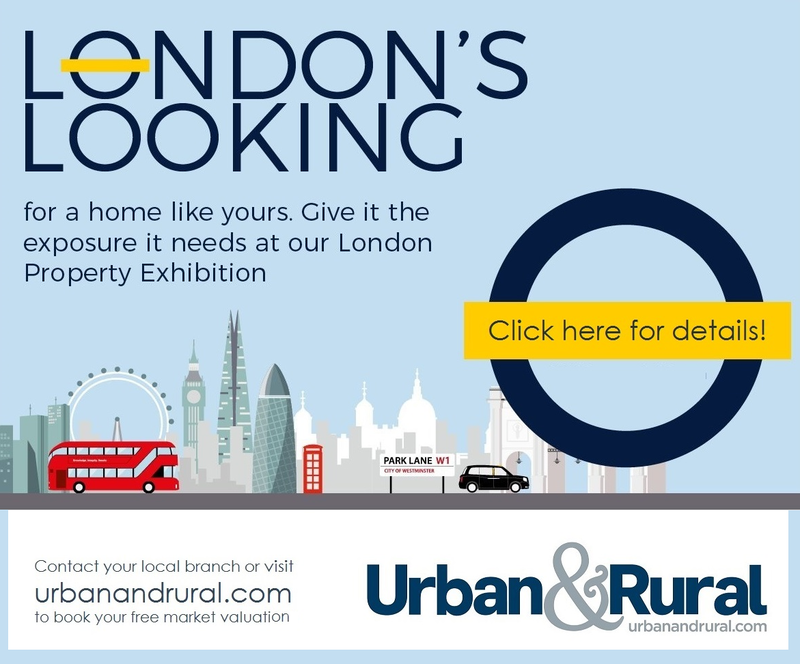 Established in 1997 Urban & Rural have grown to become the largest independent award winning estate agency brand within Beds & Bucks. 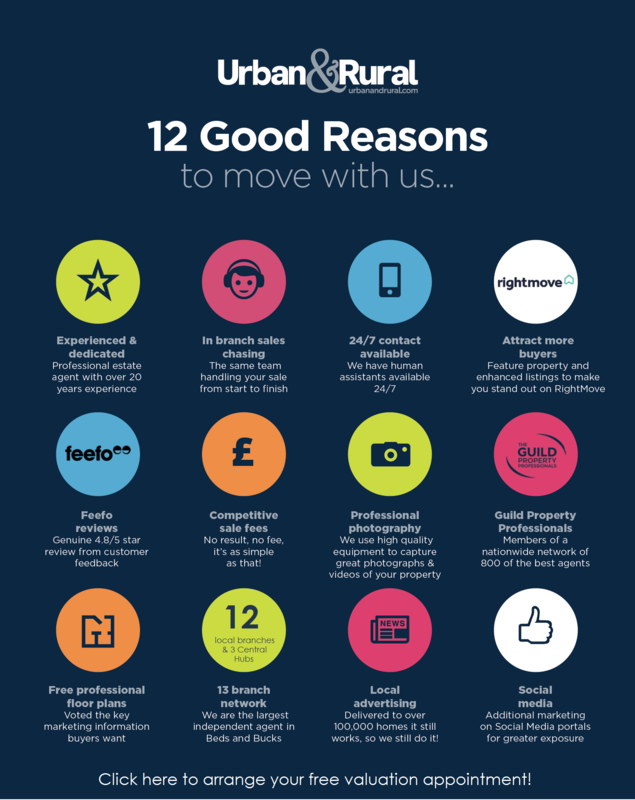 Our unique network of 12 local branches & 3 Central Hubs made up of individually owned and operated businesses who work together to provide a consistently high level of service and marketing. 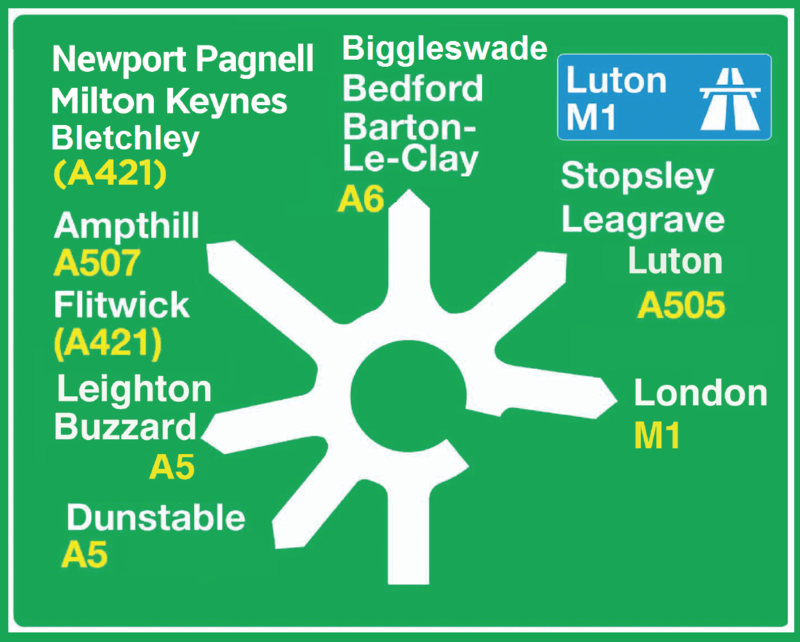 We are your true local experts with each branch owned and operated by a team of local people who intimately know your market place. Whether selling your home, looking to rent a property, buying or dealing with a property in probate we have the expertise to help you achieve the best possible outcome in the most professional format from beginning to end. As sponsors of many grass roots sports teams across the region since 1998 we are a community spirited business who likes to give something back, raising tens of thousands for local charities for over 20 years. 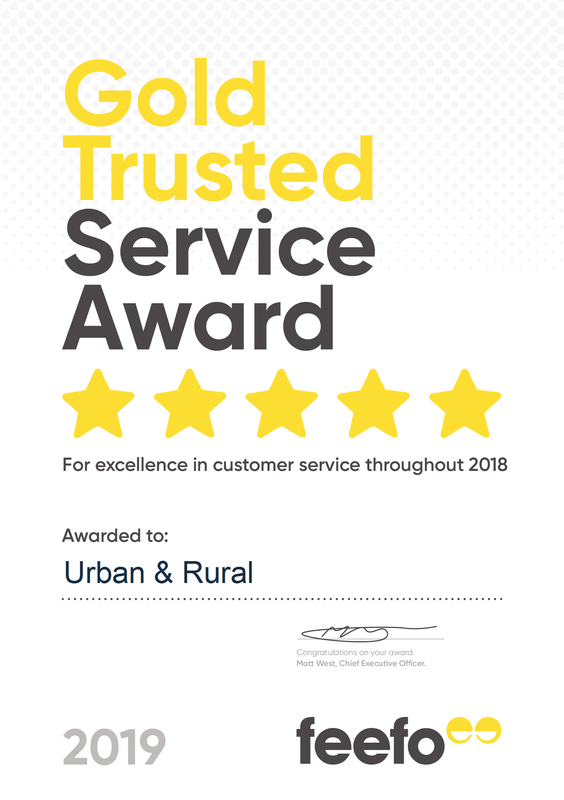 At Urban & Rural we never stand still, always looking to improve and move forward to maintain our position as Beds & Bucks largest and most progressive Independent estate agency. Our branches are annually audited to ensure that we operate compliant businesses and our multiple awards from industry recognised organisations goes some way to prove our progressive attitude as a growing business. We are a wholly independent company and not owned by a corporation so you are dealing direct with the business owners. 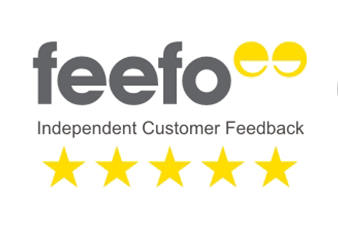 We appreciate that when you choose an agent you want trust and confidence, through our awards we hope you are assured of our professional ability to give you the best advice, service & marketing.